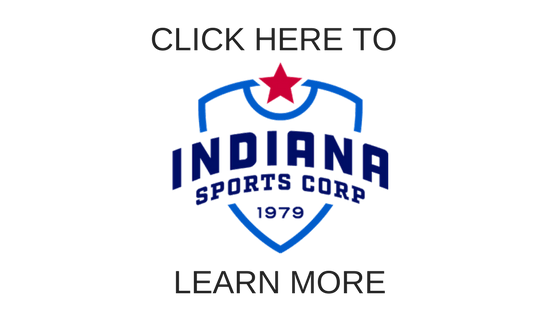 The Indiana Sports Corp Corporate Challenge brings together up to 150 Central Indiana companies and over 7,000 individual business professionals for three days of fitness, friendly competition, team-building and office camaraderie (Aug. 18, Aug. 22 and Aug. 25). Events include long-distance runs, tug-o-war, frisbee toss, bowling, and distance relay races, to name a few. Companies compete within one of four divisions based on the number of employees and also within their industry (e.g., manufacturing, financial, legal). Teams are able to accumulate points not only from the events, but also based on how much team members donate to worthy community programs. The 2018 Corporate Challenge is the largest gathering of the Central Indiana corporate community and is America’s largest Corporate Challenge!